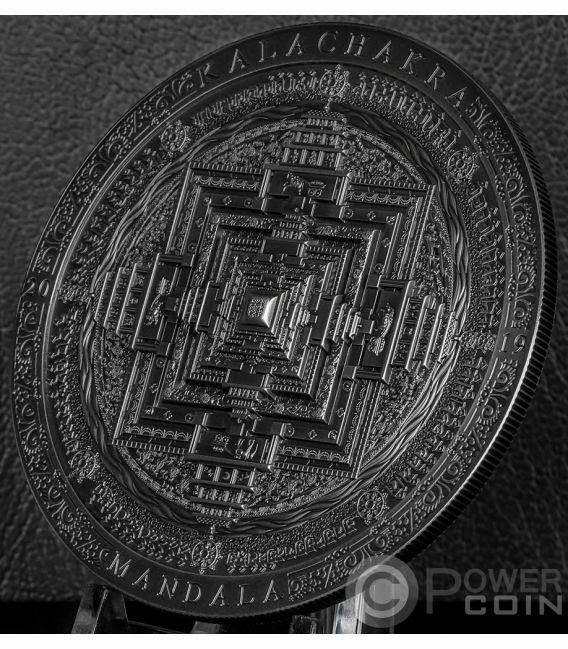 This 3 Oz Silver coin is the second release in the new “Archeology & Symbolism” series, dedicated to the most famous symbols in history. 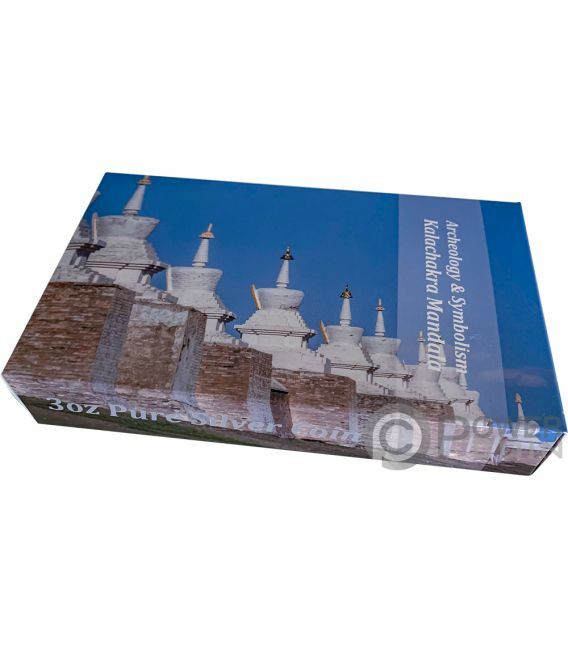 In this edition – the Kalachakra Mandala. 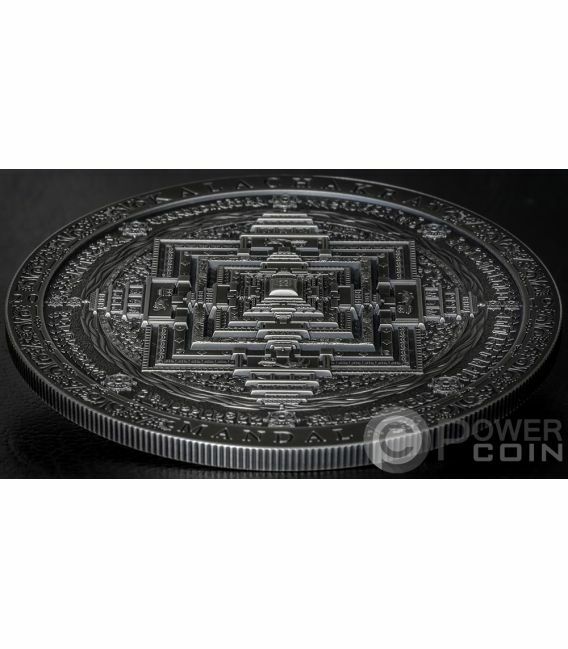 The coin features the Smartminting technology, has an Antique Finish quality and comes in a beautiful case, along with the Certificate of Authenticity. Limited mintage to only 333 pcs worldwide! 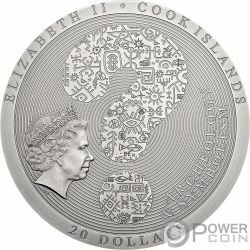 A unique Silver coin, great for both investment and collecting. 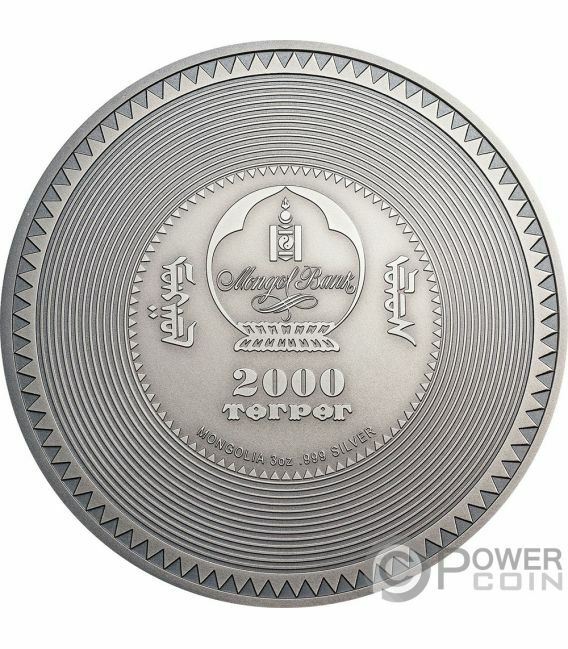 An extremely low mintage makes it appealing for every buyer. 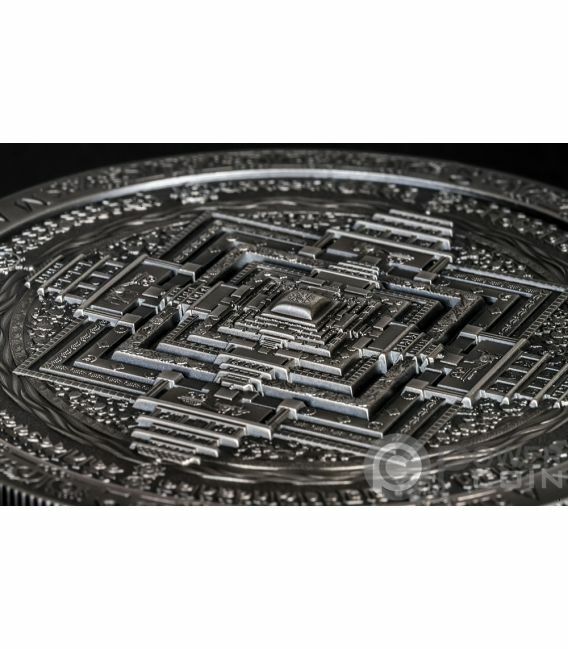 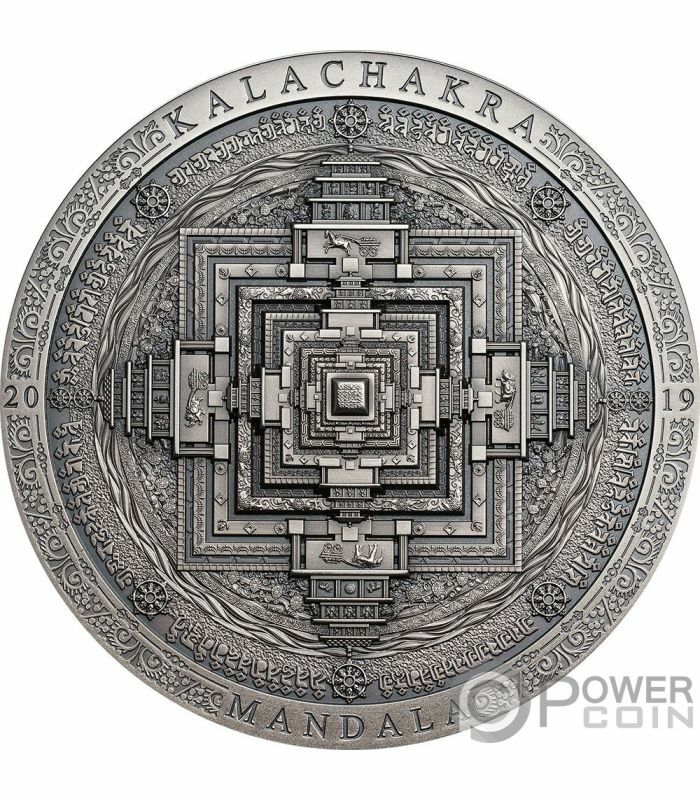 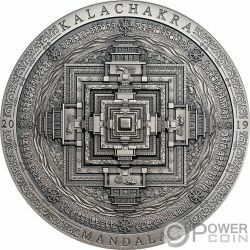 The reverse of the coin depicts the beautiful and wonderful detailed image of a Mandala Kalachakra. All around the reverse, the inscriptions: “KALACHAKRA”, “MANDALA” and “2019” – the year of issue. The obverse of the coin features the Coat of Arms of Mongolia surrounded by beautiful rings and the inscriptions: “MONGOLIA” - the issuing country, “2000 TOGROG” – the face value and “3oz .999 SILVER” – the weight of the coin and the fineness of the Silver.